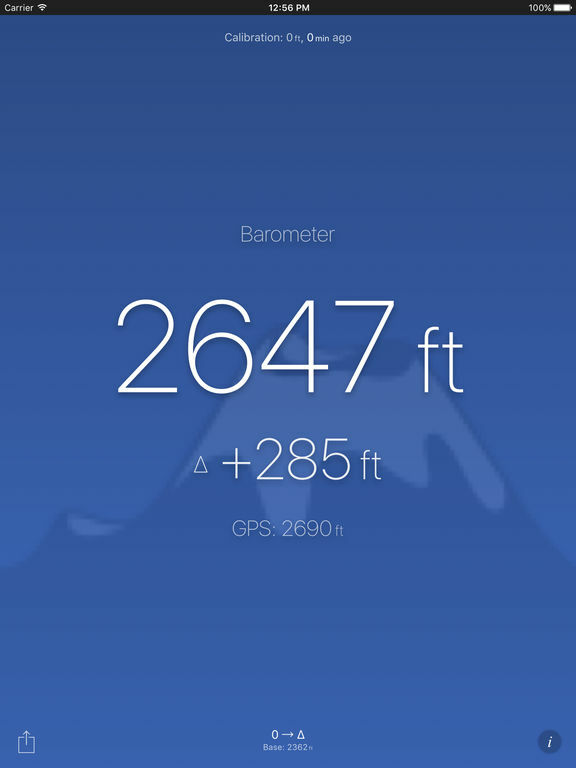 This altimeter either uses GPS or the built in barometer (available since iPhone 6) to determine your current elevation on earth. 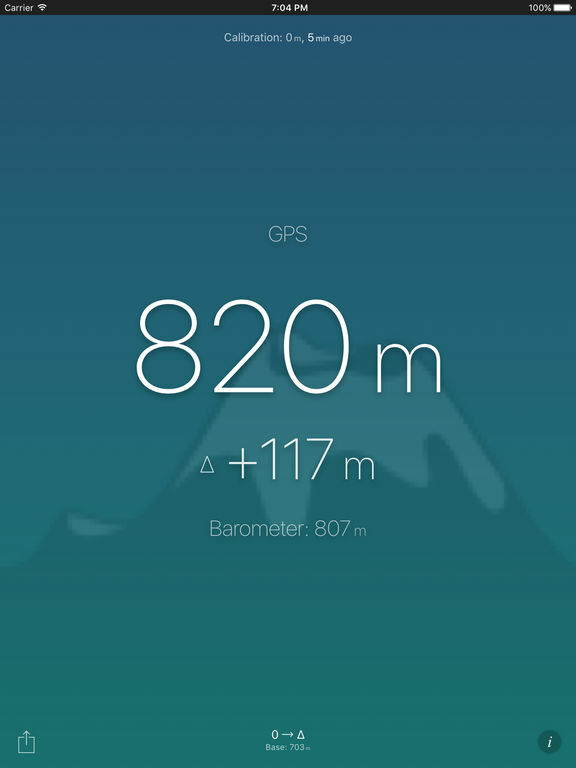 While GPS provides the absolute altitude as long as you see the sky it is not very accurate. 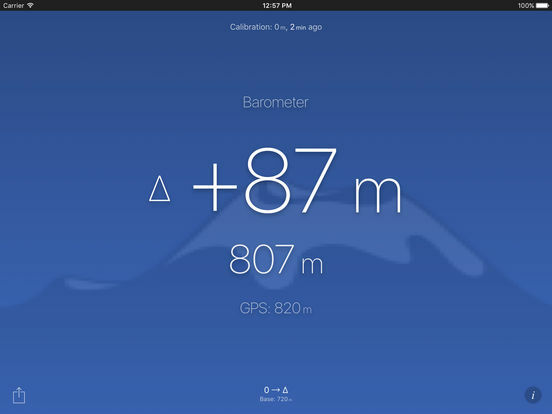 With the help of the barometer we can calculate the altitude indoors and outdoors with a much higher accuracy. 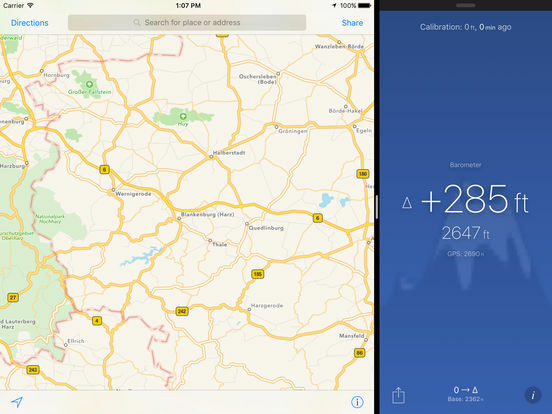 But we need a reference altitude to calibrate the barometer altitude. 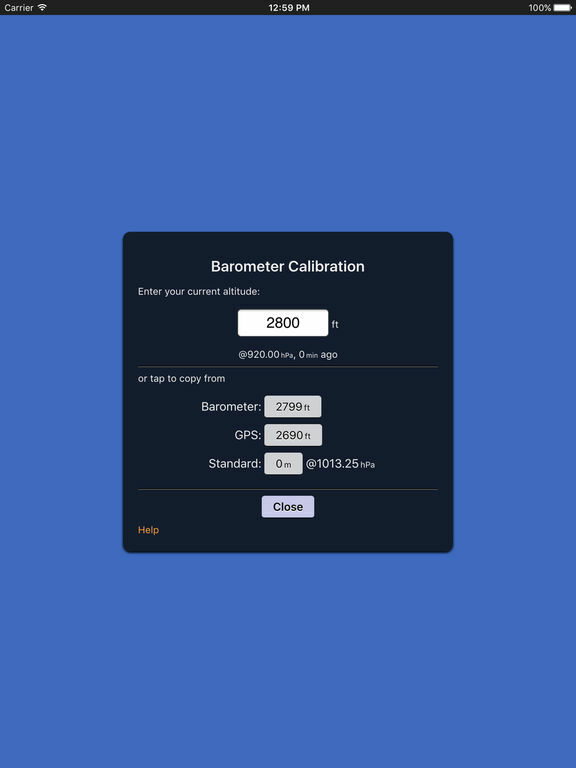 This calibration will degrade over time as the air pressure changes with the weather.